Today, at the Apple Education event, held at the Guggenheim Museum in New York City, Apple announced a new feature for Mac owners who want publish get their books on the iPad. 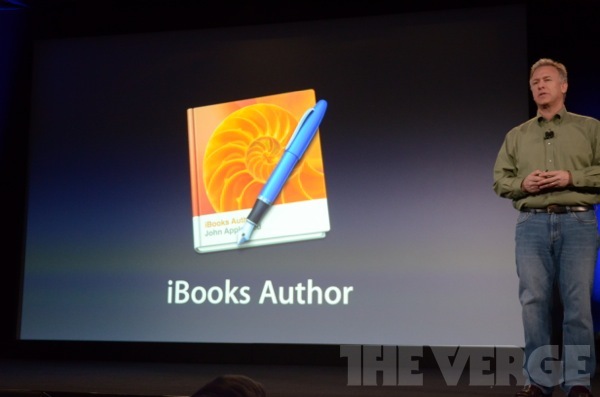 The new tool, “iBook Author” will allow authors to create interactive works for publishing on Apple’s new iBooks 2 platform. Armed with the new app, users will be able to choose from a template to create their books (much like the wizard in Microsoft Word) allowing them to drag and drop elements into the page and position them with ease. The application supports interactive glossaries and provides a slick iPad preview feature, which can show what the book will look like on Apple’s tablet device without having to publish it or port it across. 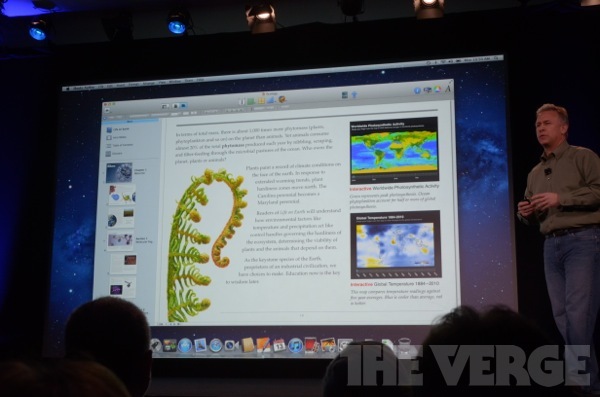 “In like 5 minutes flat, we created an e-book and deployed it to the iPad. I hope you find that as inspiring and empowering as I do. The app will be made available later today, free on the Mac App Store. Want to know more about online education? Read In 2011: How the Internet Revolutionized Education.